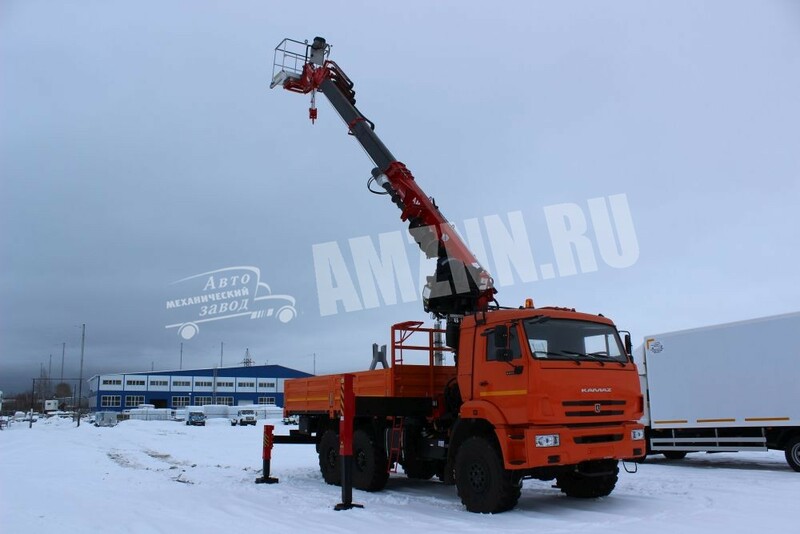 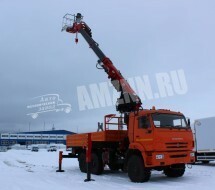 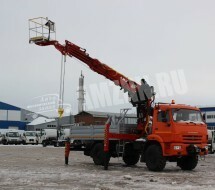 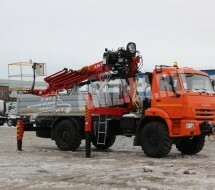 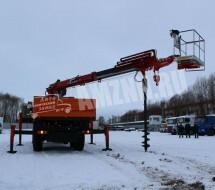 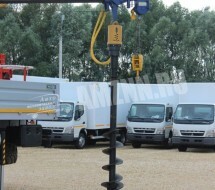 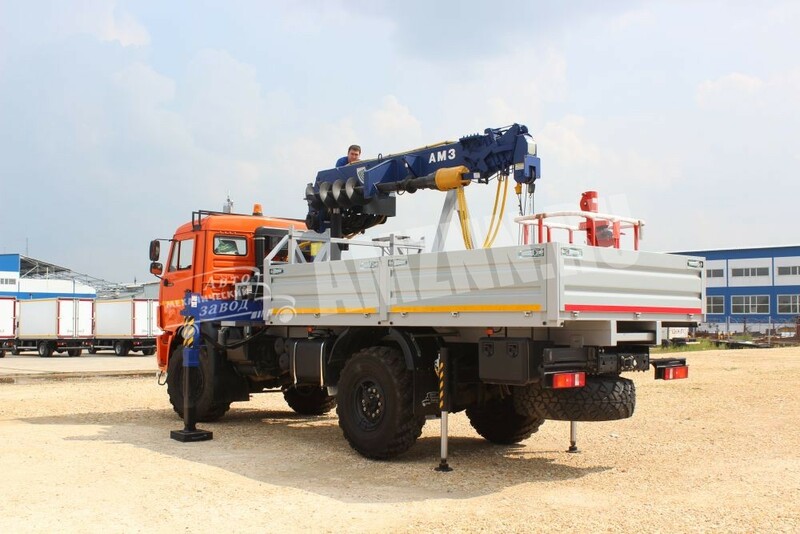 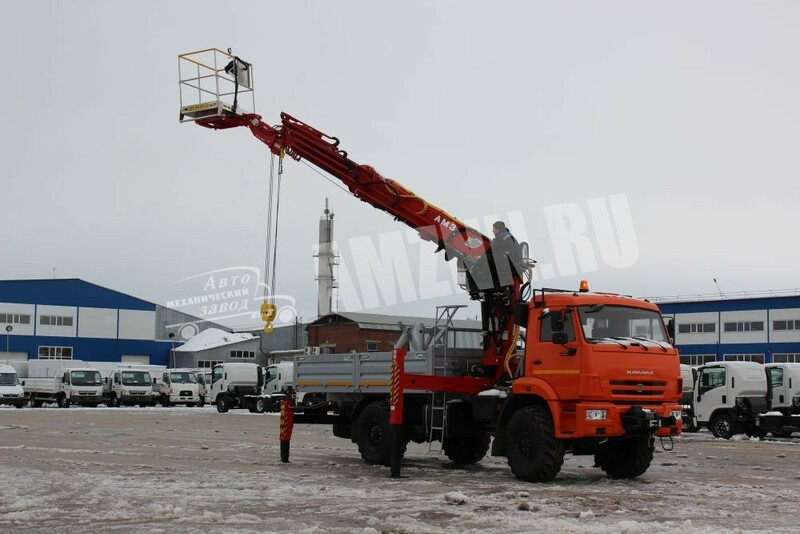 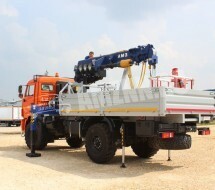 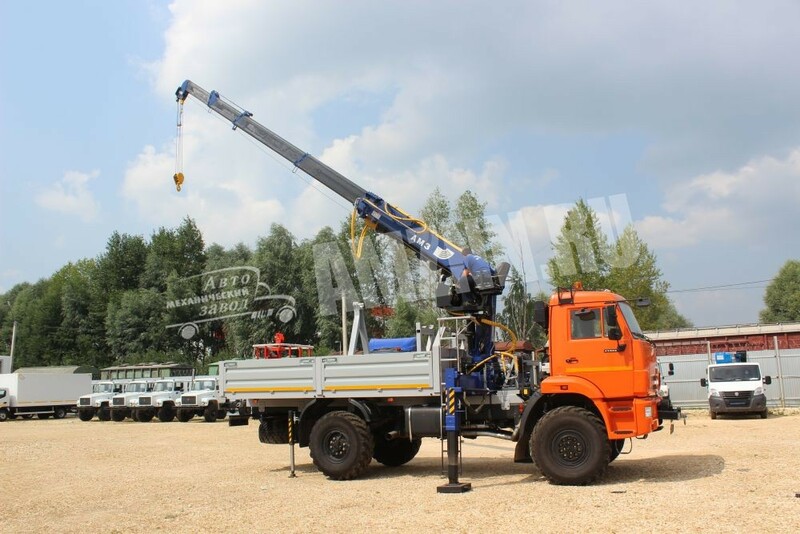 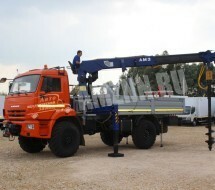 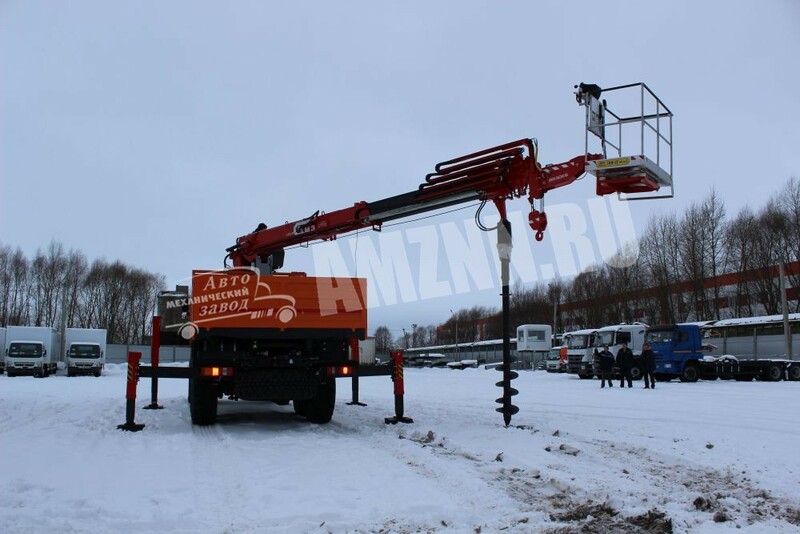 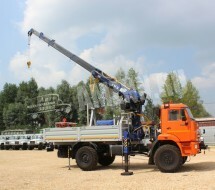 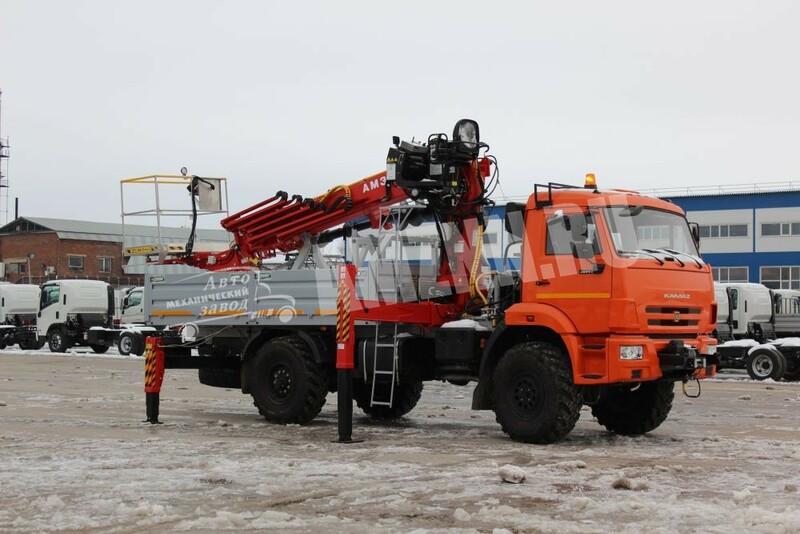 Automechanical Plant LLC has widened its assortment by including multifunctional cranes of its own production. 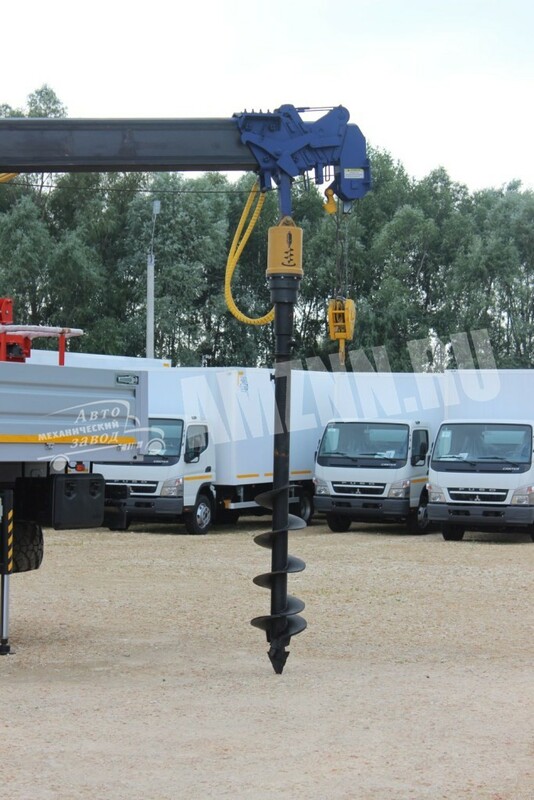 The potential of this equipment would be appreciated by workers in many industries, and first of all, by specialists in the installation and maintenance of electrical networks. 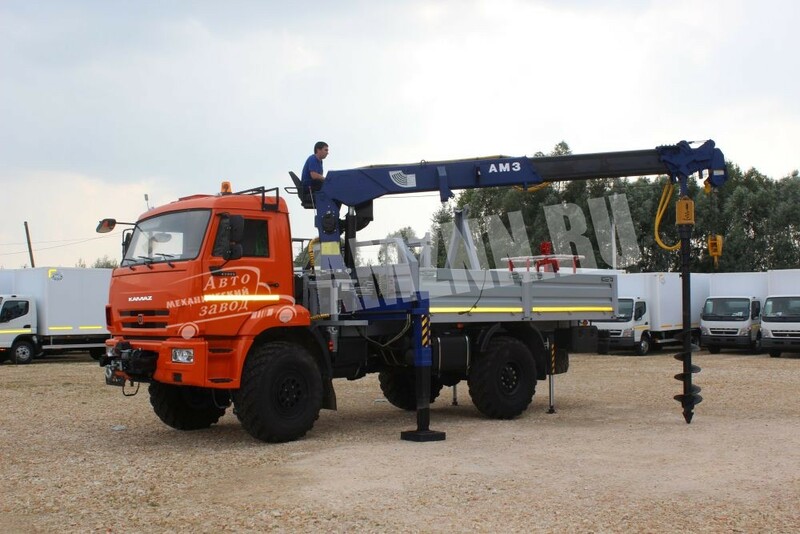 We are always ready to enlarge our range of the product by implementing customized projects upon your request.